This morning I sat in on a community meeting conducted by a representative of FareStart. 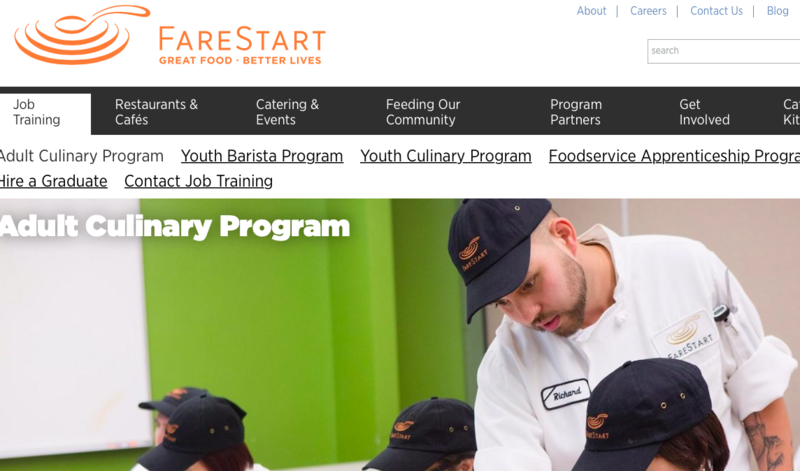 The introductory message was “Where you came from isn’t as important as where you’re going.” If you know someone who is looking for a terrific opportunity pass along this brief and point them towards the FareStart website. Here are some highlights of what this great organization offers in our community.